Thank you for choosing Nikon for your imaging needs. Some users of Nikon’s D600 D-SLR camera have reported the appearance of tiny spots on certain of their images. Not all users have experienced this issue. Nikon has thoroughly evaluated these reports and has determined that these spots are caused by dust particles which may become visible when the camera is used in certain circumstances and/or with certain settings. It is a well-known fact that the presence of dust particles cannot be completely avoided when using a D-SLR camera even after normal sensor cleaning procedures, because of a number of factors including components moving at high speeds when images are taken, the use of interchangeable lenses, and the different environments in which a D-SLR camera may be used. As part of its customer-service commitment, Nikon is providing a customer-service measure to reduce the potential impact of dust particles on images taken by its D600 D-SLR cameras. Click on the Schedule Free Service link below. On the following pages, you will need to provide the serial number of your D600 camera and your contact information. Then, you will be prompted to create and print your Pre-paid UPS Return label and packing slip. Drop the shipping box off at any UPS facility. (Visit https://www.ups.com/dropoff for hours and locations.) You may also arrange to have your shipment collected by a UPS driver. Nikon will notify you by email when your D600 has been received at Nikon’s repair center. 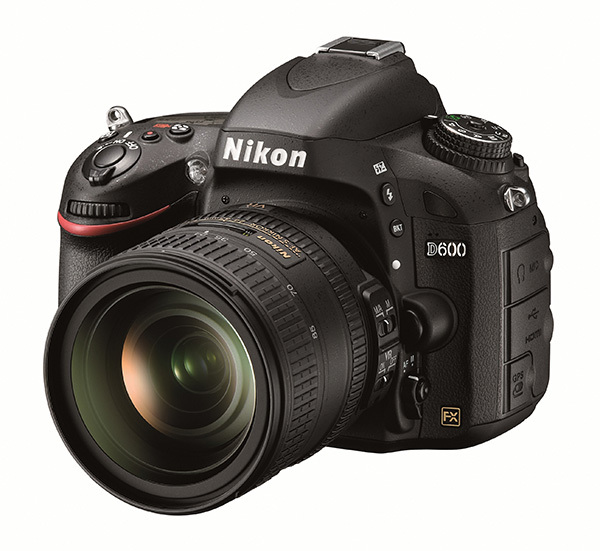 Nikon will notify you by email when the service is complete and ship your D600 back to you free of charge via UPS Ground. We sincerely apologize for any inconvenience this issue may have caused. Nikon remains committed to providing only the highest quality cameras and components, and we hope that you will continue to choose Nikon for your photography needs. For more information regarding this matter, contact Nikon Customer Relations by phone at 1-800-Nikon US (1-800-645-6687), 9AM–8PM EST, Monday to Friday (closed certain holidays) or online here. I wonder if this policy applies Nikon worldwide.